We have been trying to raise the achievement of our students in writing for ages. We have our WALTs and we look thoroughly into our e- asTTle results, we analyse them and choose our goals for the year and teach our children the whole thing all over again. But has it made any difference? After years of slogging we still are trying very hard to make a difference to the writing of our students. This is why I choose to have writing as my objective for this year. I want to try and see what could I do differently so that it shows results. At Manaiakalani CoL introduction meeting, Jannie Van Hees was the guest speaker. I was very much impressed by what she said. All that she said was not what I have heard for the first time. I have known this for ages, since I did my TESOL diploma. I have done it over the years and feel that I integrate my topics well into each curriculum area. So what is it that I may have missed and have not yet ingrained into my practice? 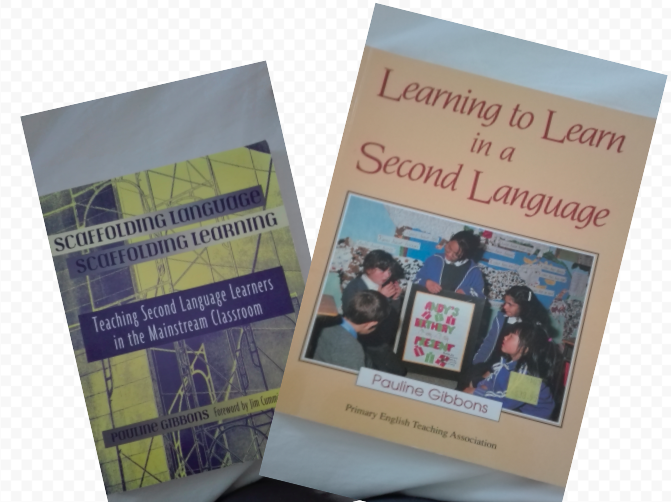 This weekend I will be going through my two very favourite books by Pauline Gibbons. I had noticed that students in my class did not speak and were very shy to share their ideas in front of the class or within groups. I have very few fluent speakers of English Language and most of the students have English as their second language. Proficiency in spoken language is essential for language development. It is very important that students are immersed in Language at all times in the class. In my class most students are receptors of language and not really the users of language, where they involve themselves in interactions with peers or adults. So foremost, I needed to create opportunities for my students who could interact without being scared of loosing their self esteem. I noticed that some of my students did not gather the courage to speak because they spoke in phrases, words or grammatically incorrect sentences. If I started to correct them and point out to their incorrect English, it would further diminish their esteem. So I decided to pick up a lesson where they would be forced to speak. View the video below to see how I started the lesson. After introducing myself, I asked students to introduce themselves. They had to do this by sharing something about their culture. I put them into ethnic groups. Since they did not know much on the top of their head, we researched. Then I went to each group and inquired about about what they had researched.
' There is considerable evidence to suggest that a major factor in academic success of linguistic minority groups is the degree to which learning takes place in an interactive rather than a passive environment'. ( Skutnabb-Kangas & Cummins 1988). By leaving the onus of talking about their culture to them, the ball was in their court and they had to explain me about themselves. This forced them to talk- even if it was in broken English. One of the major outcomes was that everyone felt valued and the ice was broken. Children now engaged in meaningful context. It allowed them to think and formulate ideas. I encouraged them to speak in their own language when they wanted to clarify ideas. They became very enthused and excited when sharing food/ items from their culture. There was a sense of pride and they felt respected. They became more and more less conscious about not having specific words to explain their artefact and their confidence to share shot up immensely. I gave them lots of positive feedback and they were totally engaged in their learning. Watch the video below to see them interact. The next task was to write their introduction to share with the class. For my less able students, I provided sentence starters so support them with their writing. The purpose of this lesson was to encourage students to talk and share ideas. I deliberately chose this lesson as I wanted to begin with something that they already knew and could talk about. The Task was to introduce themselves with a brief description about their country and an artefact from their culture. This worked well as all students who had common experiences in terms of their culture supported one another to add detail to describe things from their culture. The sentence starters provided helped them to write their introductions with greater ease. Me modelling and the video on their class site also gave them an idea of what was expected from the lesson. I chose to pick one fluent speaker in the group. This allowed the others to listen to the vocabulary that they needed to explain similar ideas from their culture. I gave lots of time to students to tell their stories about their culture.The main idea was to give them opportunity to express themselves. They did this endlessly and the excitement grew every minute. They wanted to tell me everything about themselves. Students were engaged throughout the lesson right from the word go. In my introduction video you will see that most students got hooked right from the beginning. They wanted to know more about me. This set the tone and we were at the initial stages of building relationships with each other. The confidence level of students was raised immensely through this lesson. I believe I have build good rapport with my students and I hope they will discuss and ask question when they get stuck in future. The purpose of the lesson was accomplished amazingly. Students first wrote their introduction and then introduced themselves to the class. They were scared in the beginning and asked if they could use read from the script when speaking to the class. I am very proud of my students who learnt a lot about explanation through this lesson. They used some specific vocabulary and heaps of describing words when talking about their artefact or food from their country. Even the ones who were not active participants, said something little. The collaboration was huge when students discussed with each other to make things clearer for me to understand. They became more engaged as I encouraged them to use their own language to describe things. When describing their artefact/food students could feel the attention and respect that they received from their audience and this became quiet contagious by the end of the lesson. As they spoke, they also shared some stories that they remembered when talking about an item, food or artefact. Both me and my students enjoyed this lesson. This was the first step towards building strong relationships with my students and also among students. Since the goal this year for Manaiakalani CoLs is on language acquisition and my TESSOL study is a lot about how we can teach language to our ELL ( English Language Learners), I will be focussing more on oral language and plan for lessons that will be more creative, enjoyable and the ones that can connect students to their experiences. This lesson also gave me an insight into what limitations my students had in terms of language. They were every excited to tell me all about their culture but fell short of words except for one fluent speaker. It is now for me to plan to improve their vocabulary so they become confident when socialising and sharing their ideas. I also need to find ways to engage some of my shy students who were wanting to participate but could not gather the courage to engage in the conversation. 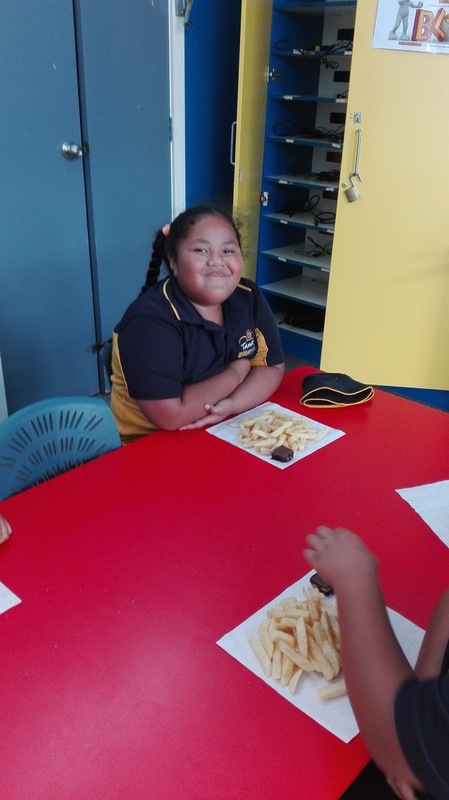 Manaiakalani Community of schools have identified ' Language Acquisition' as one of the major challenge for our children to achieve academically. My personal thought is that this has become a major concern for us as most students in our community are 'Second Language Learners'. I have two- thirds of my students who are Second Language Learners because they speak English as their second language. Usually this is suggested as a disadvantage because people feel that in order to learn something, second language learners have to first learn the language and then learn about the topic of their study. It is however, just the opposite. There is evidence to suggest that competent bilinguals - those with good skills in two languages- have several advantages over monolinguals. The McGill University Psychologists Lambert and Peal (1962) have suggested that where there is good Literacy development in both languages, bilinguals on average score more than monolinguals in verbal and non- verbal tests of intelligence. Being a bilingual is a bonus. But most bilingual children are at a disadvantage in school because they have to learn in their second language which is mostly their weaker language. I want to have a very supportive classroom environment for my students right from the beginning of this year. This would be where they can take risk in a stress free environment. This would be a non- threatening environment where students can participate without affecting their self-esteem. Students in my class will feel confident to 'have a go' without fear of failure. I would support them by encouraging them to share their ideas even if it is n broken English, have sentences or even words. I would respond positively as it is an important factor in enhancing the learner's self esteem and developing their confidence. 2. Planned integration of content and Language. I will plan my lessons in a way that allows the use of new words learnt in other areas of the curriculum. 3. Plan for meaningful interactions through collaborative Practice and problem solving. I will plan and motivate my students to engage on activities that will encourage them to use the language. I would make opportunities for students to not just be at the receiving end but give responsibilities for their own learning. Children will not just hear language that is simple and comprehendible but also extends their use of language. This would also be provided by making plans where simple rules of English Language will be taught to the students on a weekly basis. 5. Frequent opportunities for Teacher and student Interactions. There is high degree of quality interactions with the Teacher. #2. Lift the achievement in boys writing. I will be using the teaching as inquiry framework specifically co- constructed for Manaiakalani schools. This framework shares close similarities with other models that Teachers use in New Zealand. 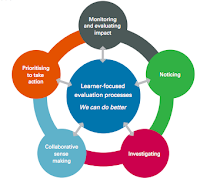 My school uses inter lead for appraisals and monitoring student learning and so I will be using this tool as well to support and inquire into my inquiry further. It is the beginning of the year and I am finding out where my students are in their Reading, Writing or Maths. I am on the noticing phase of the evaluation cycle given below. The graph above shows that more than 50% of students were below or well below in Maths. I also noticed that these students were the ones who were very disengaged during Maths times as well. I had no clue why they did not like doing Maths and so I collected some student voice. This was mainly based on their past experiences in their previous classes. I asked them if they liked Maths and if no why? 7 out of 10 said they find it hard. It's always a catching up with their peers and it seemed that they knew very little. They were kind of scared that they might not understand and get into trouble for that. because they were shy to ask if you went wrong. When I go to the shops they could count the money to give to the shopkeeper. Talk to the class and tell them that Maths is no ghost. Support them and show them that I care when they get stuck. Slow down when they do nor understand. One of our goals this year is to ' Explore strategies to strengthen whanau engagement'. I was listening to 'Anjila Dixon' the lady from the Ministry at one of our staff meetings who was talking about the importance of whanau engagement. I want kid's whanau to be a part of their learning and they are always welcome. But how and what would be the most appropriate way to get them into school? This question has been on my mind for a few weeks now! It is my Mother's birthday today who lives in India. I was getting ready for the day at school and in between I had to ring her up and wish her as I was mindful of the time difference between the two countries. After roll I told my class that I needed two minutes to wish my mum. They smiled back at me and then one voice called out " Can we wish her too"? How wonderful was that! After all " If you want a friend, first you need to be a friend". If I wanted their parents to come into the class and engage in learning I first needed to introduce them to my Mother! What an opportunity! I video called my mum and my whole class sang 'Happy Birthday' for her. She was so delighted! She thanked them, wished them to do well in their learning, she inquired about a student with a cast on her leg and the student told her story about how she fell from the tree, she wished her well and then she turned to me and asked me to get chocolates for each student in my class. Through out the conversation there were heaps of giggles and laughters. It was such a lovely whanau feeling! It is this togetherness, sharing and celebrating of moments that brings us together! Introducing my mum to my class immediately established a bonding between me and my students who are two days old in my class. Hopefully, I have broken the ice and my students will feel equally comfortable introducing their whanau to me! My aim is to make our parents feel valued at school where they willingly share ideas and expertise in the learning of their children. 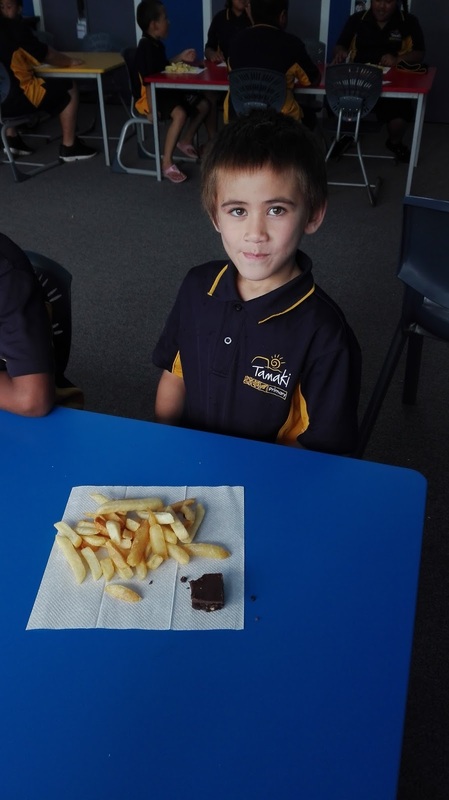 Later in the day I got hot chips and chocolate fudge for my students to celebrate mum's birthday. Most of my students in class are from Maori and Pacific backgrounds. This year I decided to make the physical environment that reflects the culture of my students so that the students who come to my class feel welcomed and 'at home'. More importantly, I wanted them to make connections by sharing their stories and recognise a common thread between different cultures to understand the idea of 'Unity in diversity'. 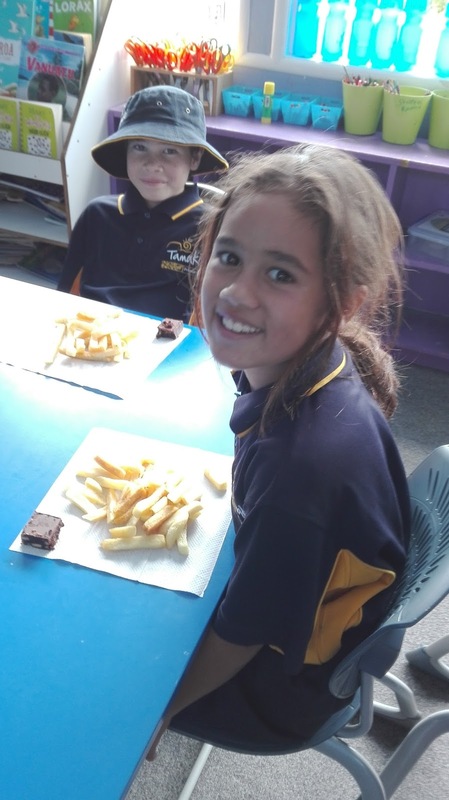 One of the Principles of Ka Hikitia is that ' Indentity, Language and Culture count'. Students do better in education when what and how they learn builds on what is familiar to them, and reflects and positively reinforces where they come from, what they value and what they already know. 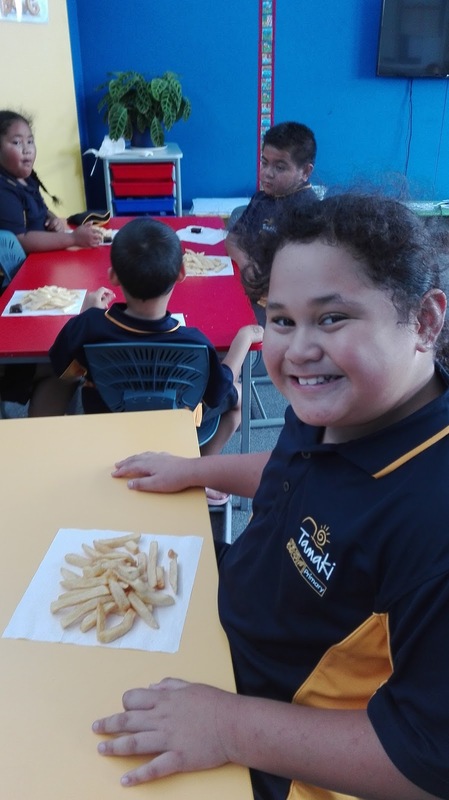 Maori students are more likely to achieve when they see them selves, their parents, whanau, hapu, Iwi and community reflect in learning and teaching. I wanted to look at each aspect of the classroom. So to start with, I went looking for borders that I thought would be more familiar and attractive for my students. I bought some fabric that would solve the purpose. 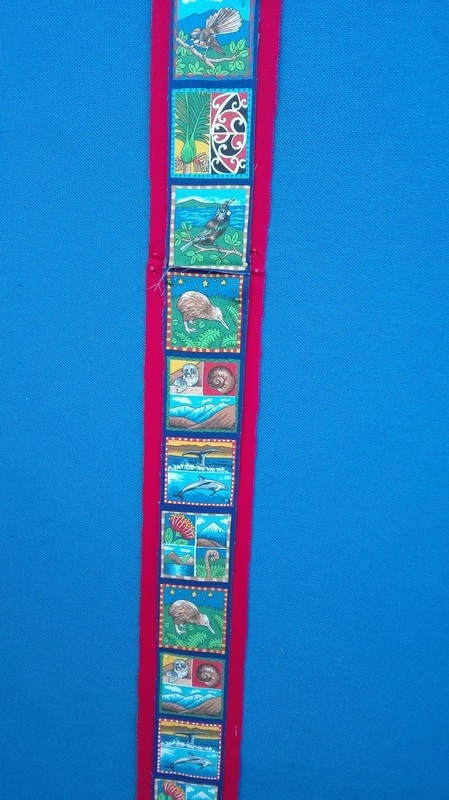 Yes, the borders in my class are out of fabric. The positive to this is that they and can be used year after year. 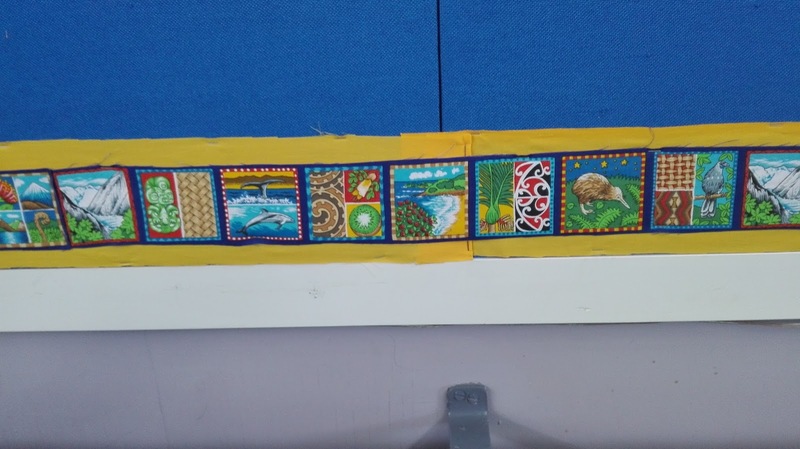 Students noticed them instantly and said things like " these are all the Kiwiana things". " I know this is a symbol for a fern". " Oh that's a tapa cloth and a maori pattern". " Here's the Pohutukawa and the flax weaving, and then they started to talk amongst each other about the Tapa cloths that their aunty has in their lounge and the fern that grows in the backyard, the weaving in the Marae, and the list goes on. I was thrilled by their observation. Their personal stories that they instantly recalled were the most precious. I had not envisaged that a small thing like borders could bring this kind of an outcome. This is the first step towards acknowledging my students. 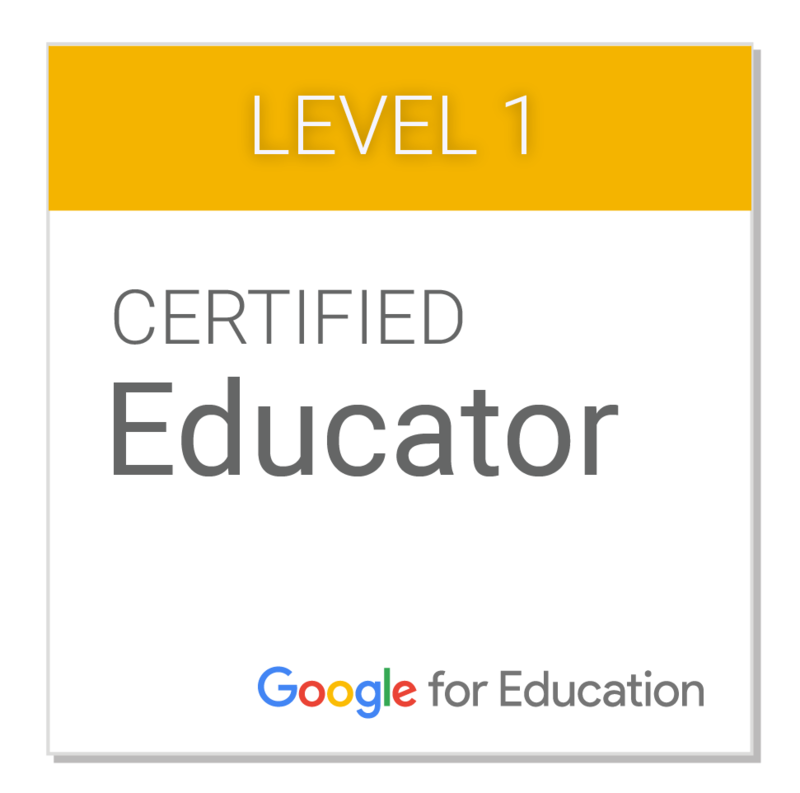 I am excited to explore what else I can do to encourage my students to love and be excited about their class.